Image from NASA – I am not affiliated with NASA in anyway. Thus if aliens were to invade they wouldn’t necessarily see any planets before they reached Earth. Of course I understand why this is done. In the examples I’ve used the Enterprise and SG-1 are trying to stop the invasion. 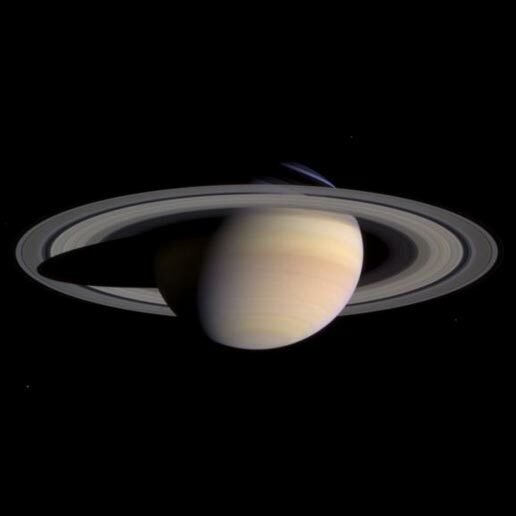 Saturn is our neighbour – in space terms it is next door. So while we know that this is isn’t literally how it would happen it dose make for a great sequence. Science fiction asks us to suspend or disbelief on many occasions. Interestingly though it can be easier to suspend disbelief with the fantastic elements rather than the mundane elements. The other day while I was at work I was thinking about Quantum Leap. In that series Sam Beckett takes the place of people throughout history. This is obviously ridiculous but we can ignore it. Perhaps because it could simply be a technology that we have no understanding off. We also see Sam being guided through various skills by Al. I work serving food. There is a lot to remember about the day-to-day requirements of the job. Things like portion sizes and what foods accompany what and so forth. Anyone thrown into the middle of that would be very confused. So if Sam Beckett were to leap into my body he might have trouble – I can just imagine Al directing him on the foods. 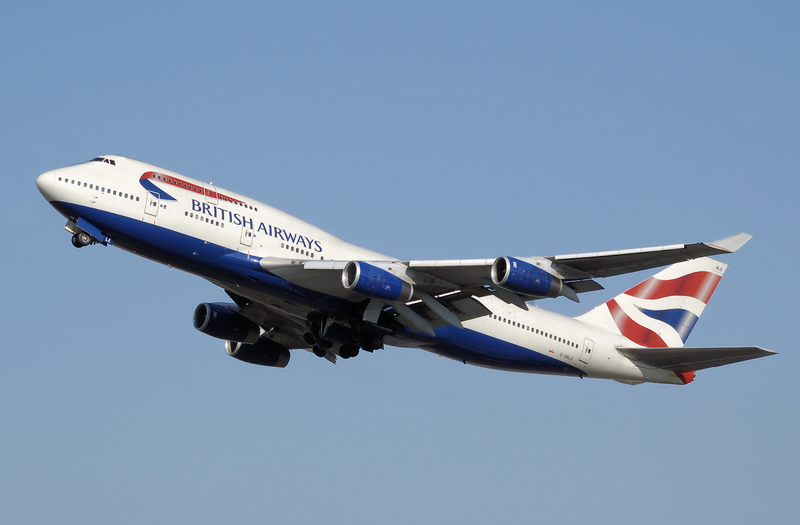 If you’ve seen QI then you’ll know that flying a plane, lets say a 747, is extremely complicated. Take by wikipedia user: Adrian Pingstone. Yet films sometimes show the situation of the pilot being incapacitated and the passengers being asked if anyone can fly the plane. The truth of the matter is that even if someone had a private pilot’s license, as noted by QI, they might even have trouble adjusting the seat. QI also says that that film situation has, thankfully, never happened. So yes it is strange but the science fiction staples: time travel, FLT drives, teleporters, energy weapons, and so on are more believable than the ordinary. However stories are not like real life. Short cuts have to be taken to make a story work. In fiction lab tests can be done in a few hours and a fat guy who plays a lot of computer games can successfully land a plane infested with snakes.